I love the story behind how Uncle Joe’s Jerk got started. 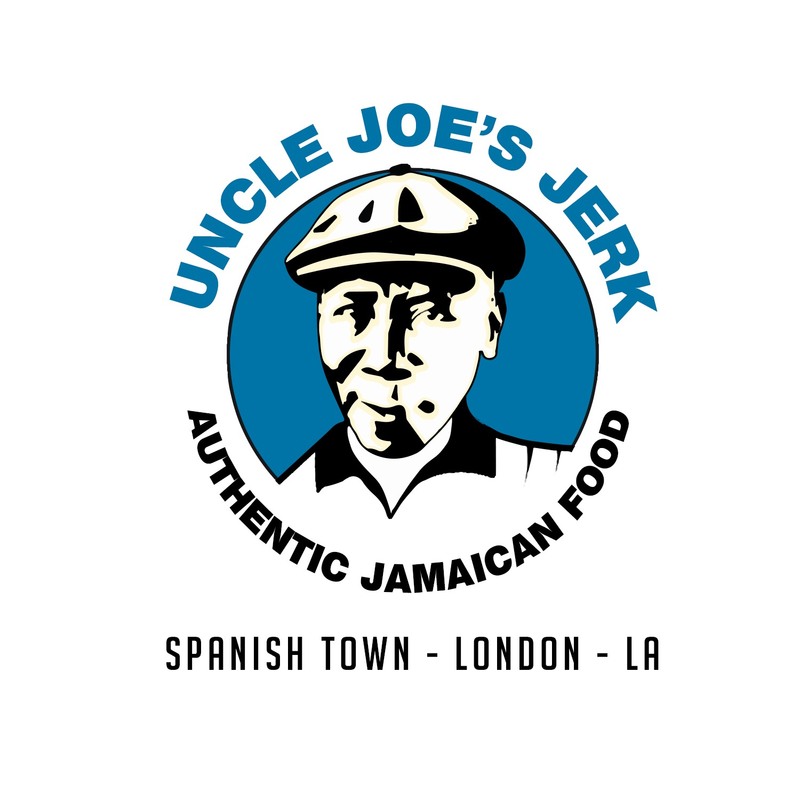 Uncle Joe’s Jerk was started in dedication to Marc’s dad, Joe, who was a legendary Jamaican chef based in LA. He had a small restaurant/cafe called “Joe’s Universal”. 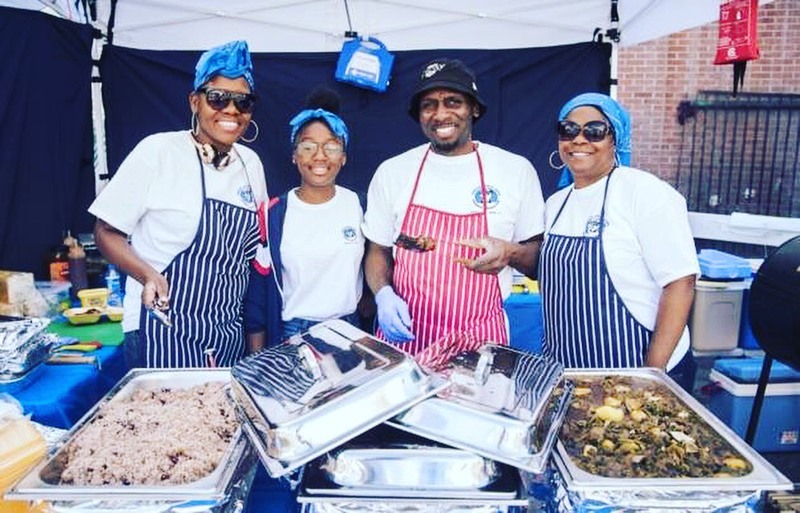 Joe made a big impact to the LA Caribbean food scene and was present at all the big concerts and small community events around Southern California. He was well known for his Jamaican specialty dishes: Jerk Chicken, Curry Goat, and Steamed Snapper. Sadly, Uncle Joe passed away in 2015, leaving behind his four sons and three daughters. 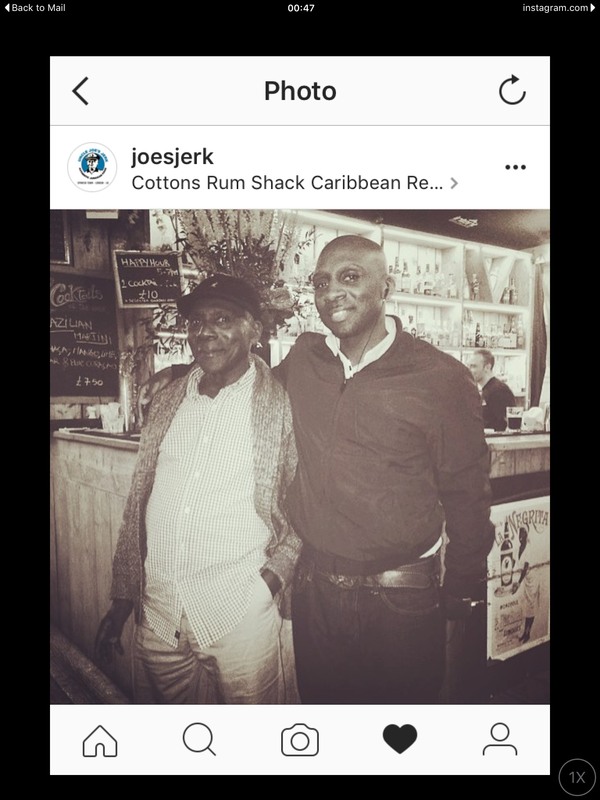 One of his sons, Marc, was based in London, England, but couldn’t let Joe’s recipes go to waste, so he started Uncle Joe’s Jerk. Squeeze the lemon over the meat massage it a bit. Then wash with water. Drain off the water and transfer the meat to a large mixing bowl. Cut up the scallion, garlic and thyme. Combine the fresh ingredients with the spices and rub into the meat for approximately five minutes. Cover the bowl with clear wrap and leave it in the fridge for 2 to 24 hours (the longer it’s left to marinate the better it will taste). Using a pot with a heavy base (Note: I used a dutch oven) add the marinated meat and set on a low fire and cover the pot. After 30 minutes, begin to stir the meat in the pot. By now it will have begun to produce liquid. Let the meat cook for a further 1 hour and 30 minutes while stirring occasionally and skimming the surface to remove fat. During this time, if the base of the pot begins to dry out, add a small cup of water and continue to do so if the base of the pot looks like it is drying out. Cut the potato into small, 3 cm pieces and add to the pot. Cook for a further 30 minutes, this will help to thicken the gravy. At this point you can also add some additional thyme and scallion to the pot, if desired. Test the meat for tenderness, you should be able to cut through with a wooden spoon. If not possible, keep on low heat for a further 30 minutes. Once complete serve with white basmati rice or rice and peas. Eep! 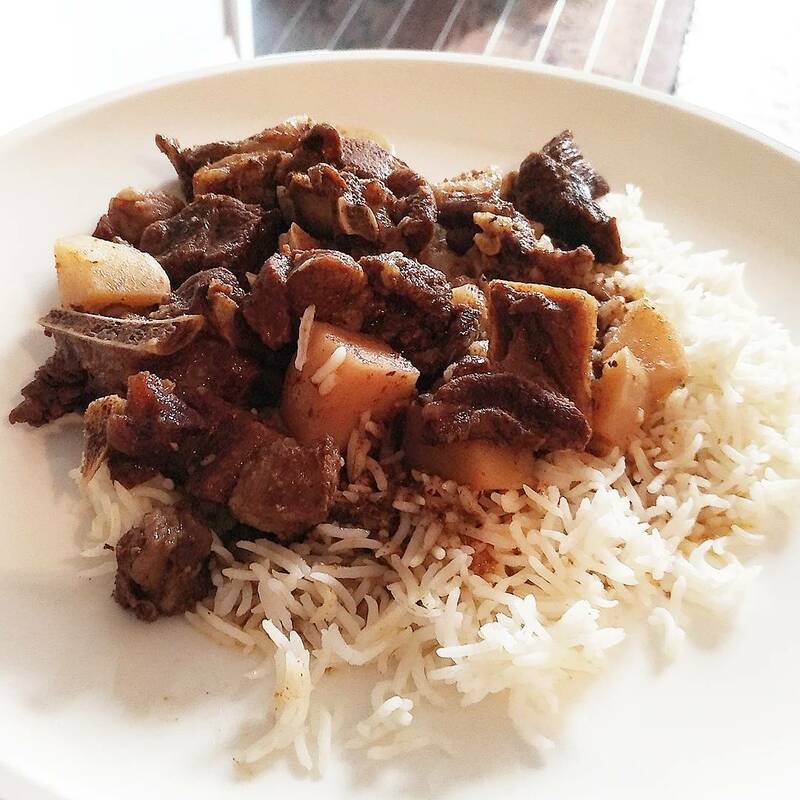 Curry goat is one of my favourite Jamaican recipes!! !